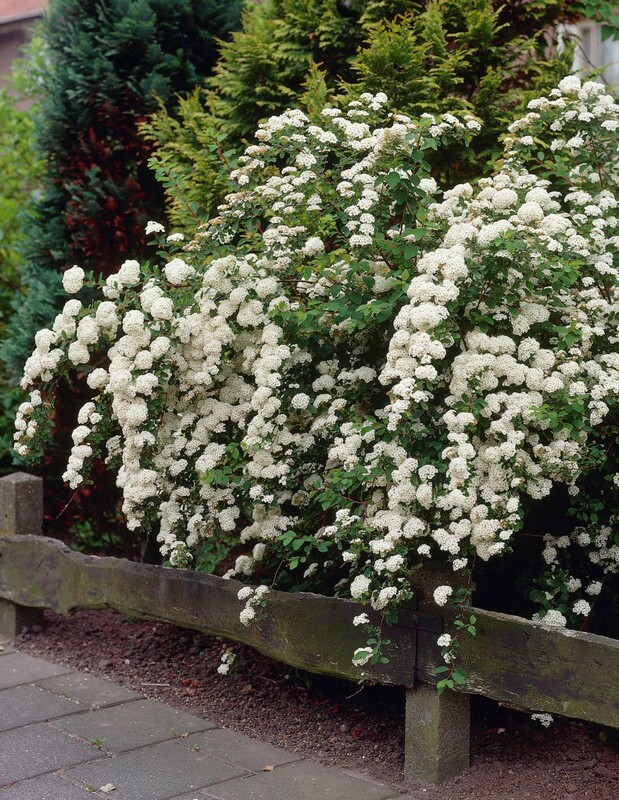 This Spirea is a lovely curvy deciduous shrub with slim arching branches that carry small lance-shaped leaves. 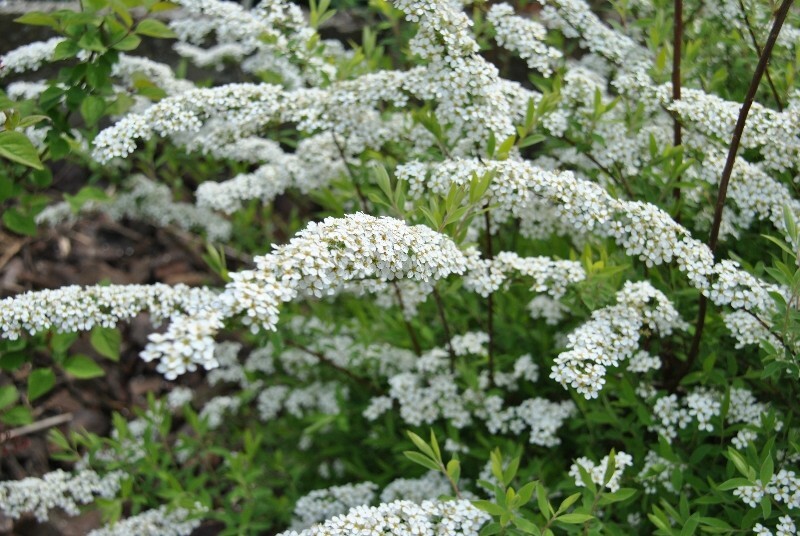 In Spring, Spirea Arguta bears masses of white flowers on short lateral shoots, these cover the plant making for a beautiful display of early season blossom. Supplied in approx 3 litre containers at around 60cms tall, full of buds and flowers in season.